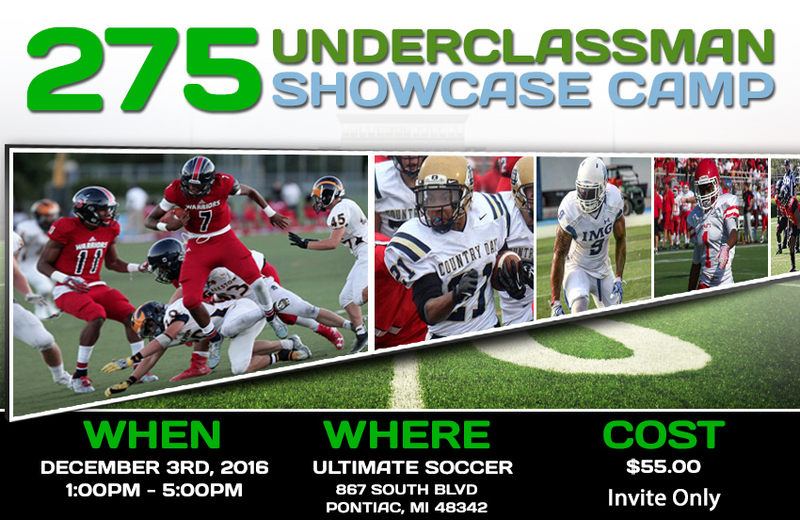 Rising Stars 275 is designed to highlight the rising underclassmen and tomorrow’s high school Rising Stars. Camp will include the following specific position drills: QBs (20), RBs (40), WRs (40), TEs (5), OLs (45), DLs (45), LBs (40) and DBs (40) with highly qualified coaches to work individually on football skills and then 1:1’s. Player evaluations will be conducted by Allen Trieu and host of the media team.